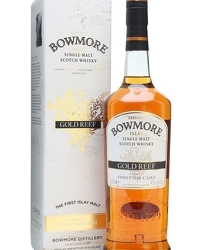 Bowmore Distillery are asking fans to give them feedback on their new website, which they launched earlier this year. 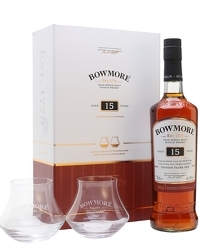 The new interactive site, at www.bowmore.com, has been up and running for a couple of months now and is the home of their online fan club, The Inner Core, and though the distillers are very pleased with it they know there is always room for improvement. 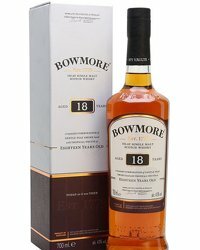 So they are inviting Inner Core members, and other online users, to let them know what they think of the site – what works, what doesn’t and what, if any, ways there are to improve it and make it as interesting and useful as possible. 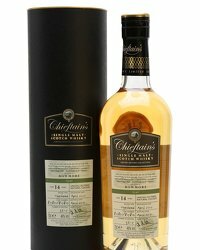 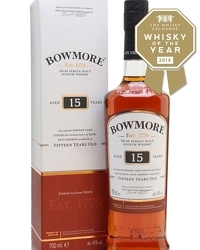 To tempt you into sending on your opinions, all completed feedback forms will be entered into a draw to win one of six bottles of their award winning 12 Years Old or 15 Years Old ‘Darkest’ single malts. 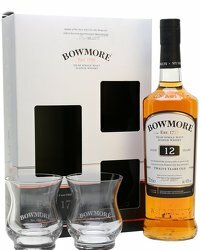 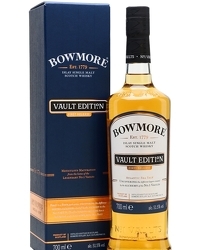 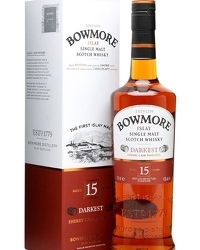 You can leave your feedback on the site at www.bowmore.com/news/.